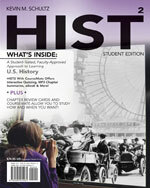 Created through a “student-tested, faculty-approved” review process with hundreds of students and faculty, HIST is an engaging and accessible solution to accommodate the diverse learning styles of today’s students at a value-based price. 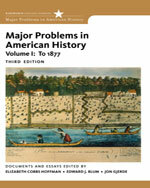 Designed to encourage critical thinking about history, the Major Problems in American History series introduces readers to both primary sources and analytical essays on important topics in U.S. history. 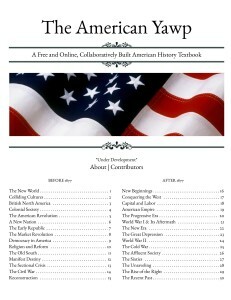 The American Yawp is a free and online, collaboratively built, American history textbook. 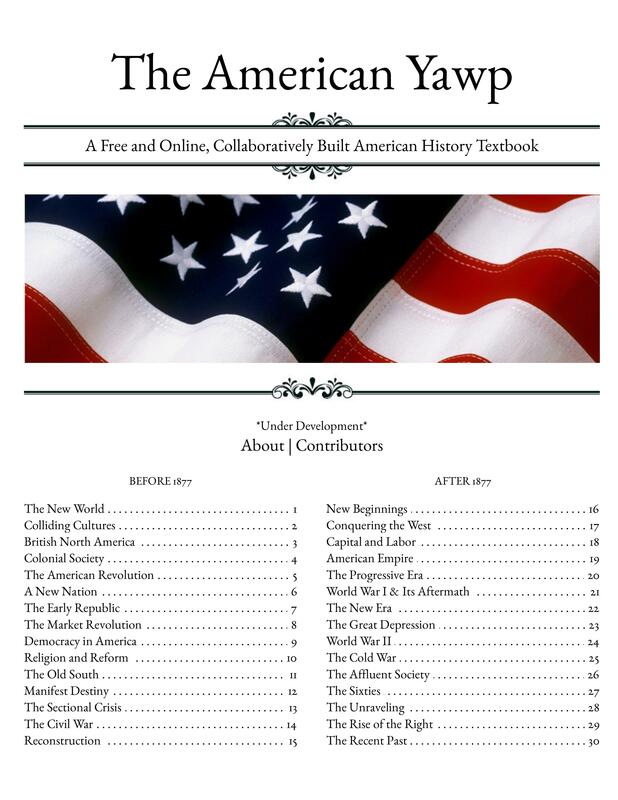 Nearly three hundred scholars have collaborated on the project, ensuring that that the text reflects the most current historical research, in a manner accessible to undergraduates.